Scroll down to the “Add Narration” section and click the red button labeled “Record by Phone”. 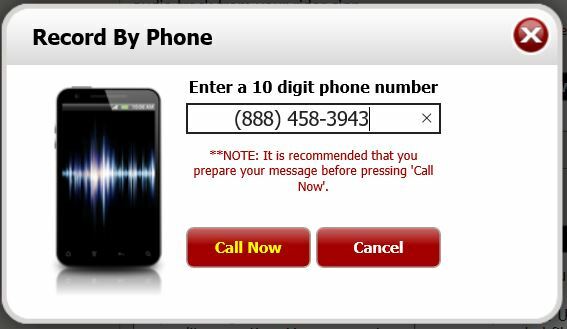 Type in the phone number you would like to record from and then click the “Call Now” button. 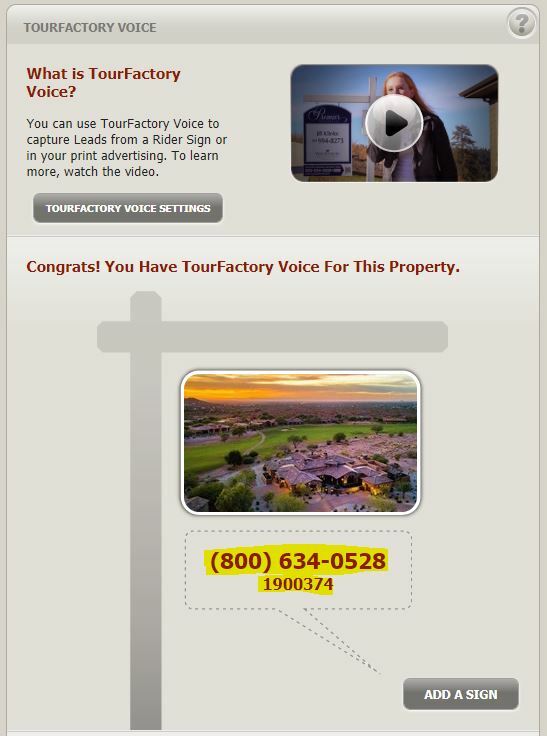 You will receive a phone call to record your property description. 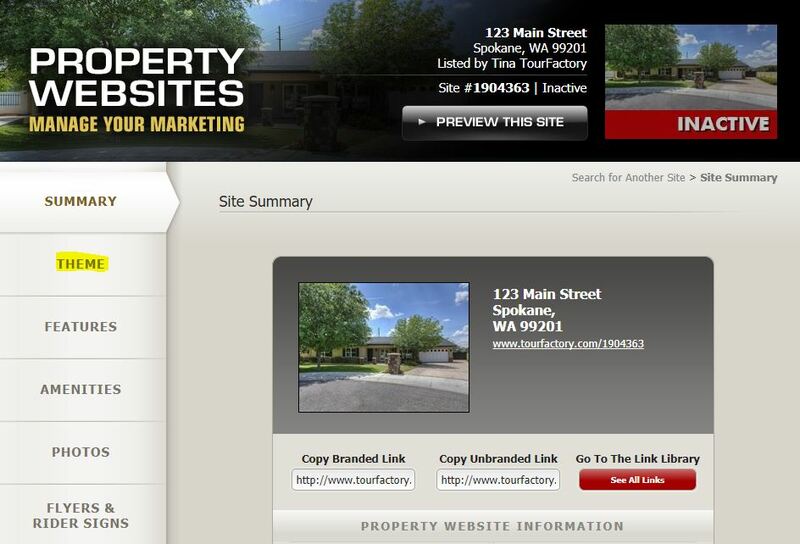 When prompted, begin recording your property description. Once you have recorded your message, press #. 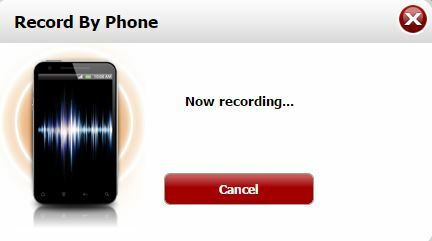 You can now review your recording by pressing 1 or record a new message by pressing 2. Once you have your message recorded, press 3 to save your recording and then hang up. You will now see your recorded message in the list of audio options. In the “Phone” column, ensure that the checkbox next to your phone recording is checked.